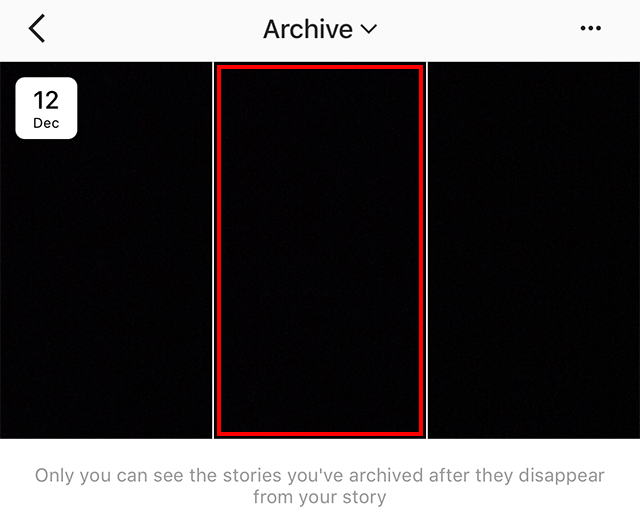 Instagram recently added Stories to its Archive feature, allowing users to save their Stories posts within the application even after they’ve expired from public view. 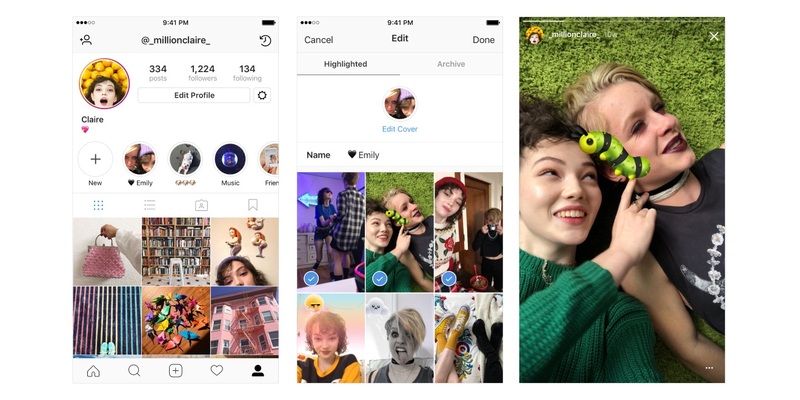 While users can add these posts to Highlights on their profiles, they can also share individual Stories posts from their Archives at a later time. Our guide shows how this is done. 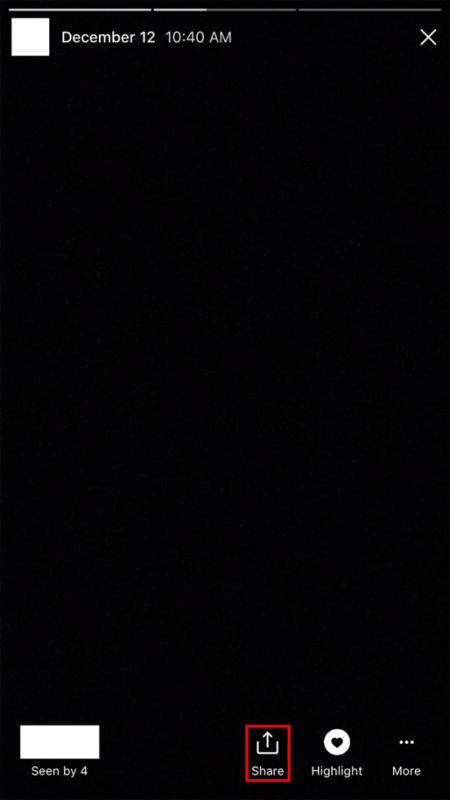 Note: These screenshots were captured in the Instagram app on iOS. Also note, this functionality only works if you have “Allow Sharing” turned on in your Story Settings. Step 2: Tap the Archive button in the top-right corner of the screen. Step 3: Tap the post you wish to share. Step 4: Tap “Share” at the bottom of the screen. 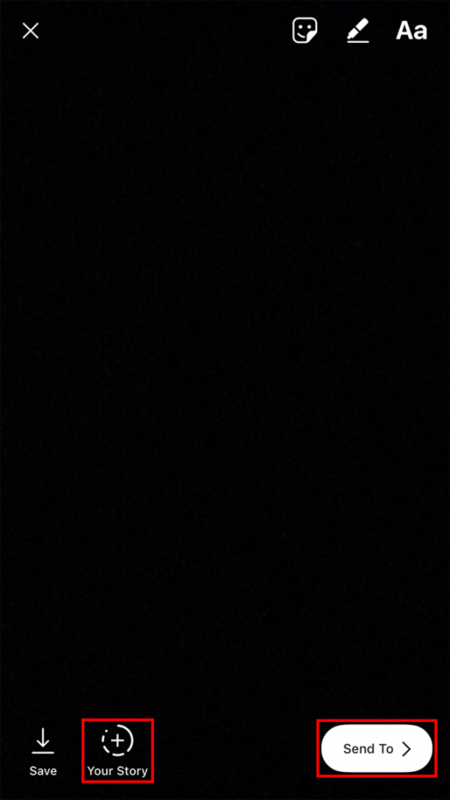 Step 5: Tap “Your Story” to share the post to your Story, where it will once again be visible for 24 hours. Alternatively, tap “Send To” to share the post with one or more users through a direct message.